Understanding and drawing Fischer projections is a critical skill for many organic chemistry students, and definitely a critical skill for biochemistry and your MCAT/DAT or similar exam. 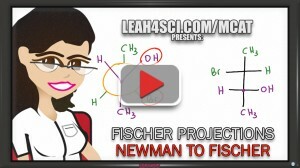 This tutorial series will take you through the very basics of Fischer Projections all the way through the advanced biochemistry concepts. Download my free Fischer Projections Cheat Sheet to follow along with the tutorials. 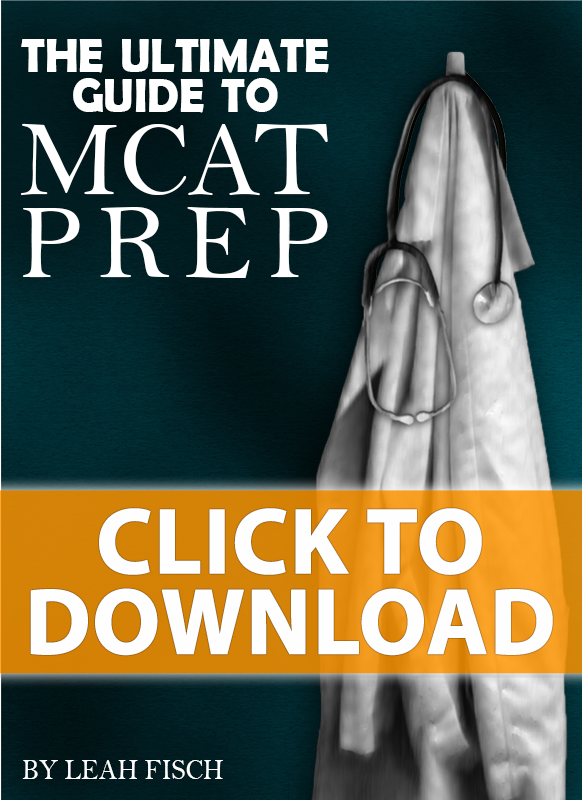 This is a brand new series including tutorials, videos, cheat sheet and practice quiz. 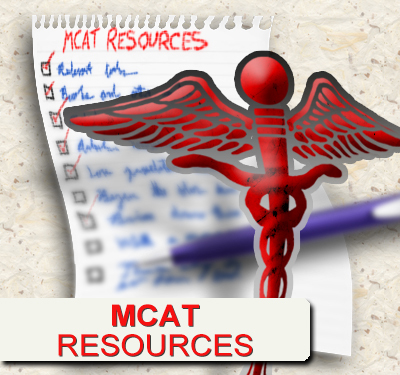 Be sure to check back regularly as I’ll be adding new resources to this page every few days. Do you need a Model Kit? 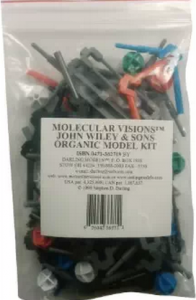 Watch How to Use Your Organic Chemistry Model Kit. What are Fischer Projections? What do they represent? But Fischer projections cannot be studied in vacuum. To truly understand them you must be comfortable converting to/from Sawhorse projections, Newman projections, even Haworth and Chair structures for sugar molecules.